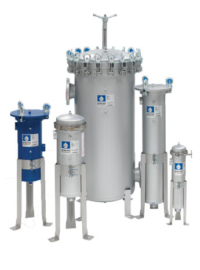 HYPRO Filtration innovative products solve a range of contamination challenges including lube oil varnish, phosphate ester fluid maintenance, servo valve failures, gearbox filtration, oil reclamation, particulate contamination, removing water from oil, and many more. 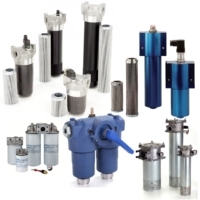 Shelco Filters offers one of the most extensive lines of industrial filters and cartridges distributed and sold throughout the world. 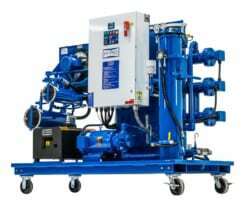 Hy-Pro Filtration’s primary objective is to optimize the reliability of your hydraulic and lubrication assets and keep your plant operating at peak productivity. 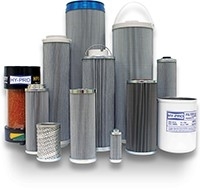 Since 1973, Shelco has used state-of-the-art research and development to design high-quality filters that increase performance and reduce costs. Their proven single shell design has become an industry standard.